Learn how to sew ALL beginning (woven) and intermediate (knit) Sewing Fashioniastas projects in this HUGE course bundle for girls, tweens & teens (ages 8 & up). Learn how to make a hair bow in this beginning sewing class for girls ages 6 & up. 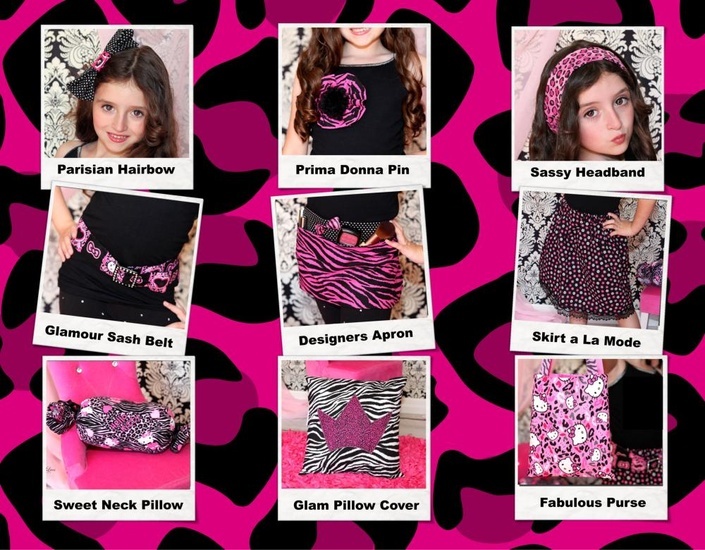 A beginning sewing course with FIVE girly projects for girls ages 6 & up to make!